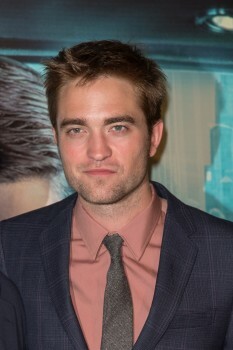 I would have loved to hear him say more about Juliette, darn, maybe there will be another vid that comes forth to reveal what he had to say working with her. 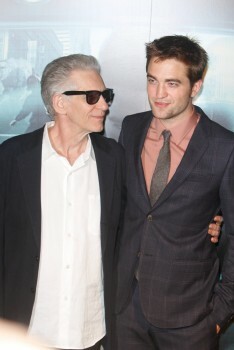 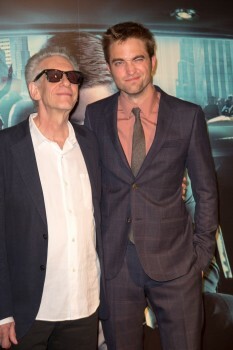 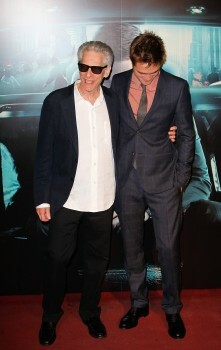 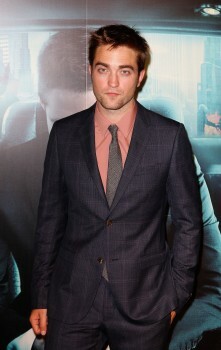 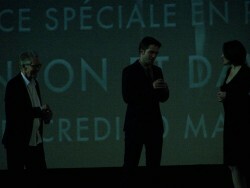 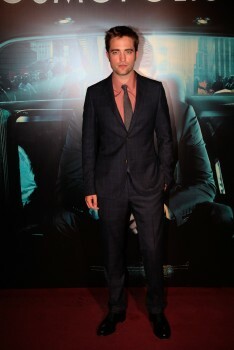 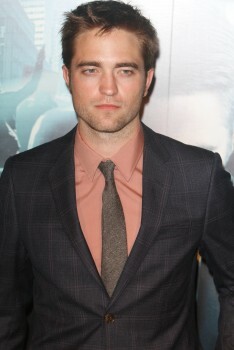 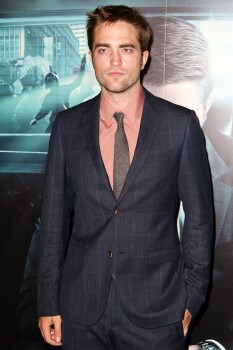 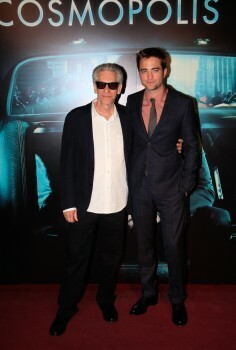 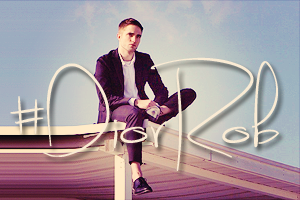 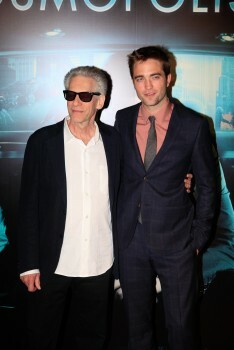 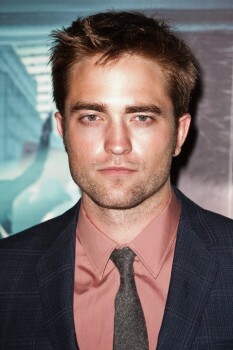 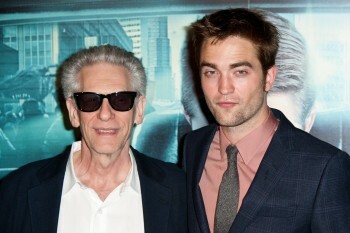 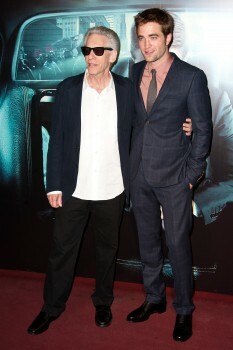 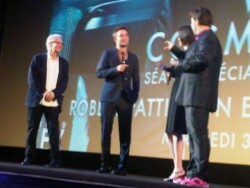 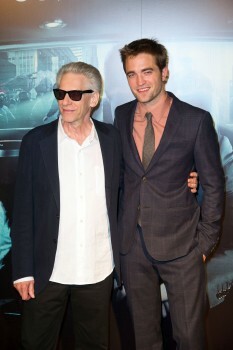 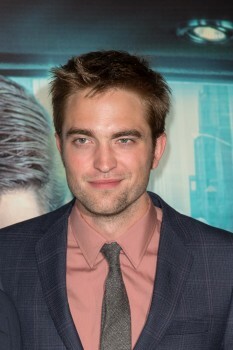 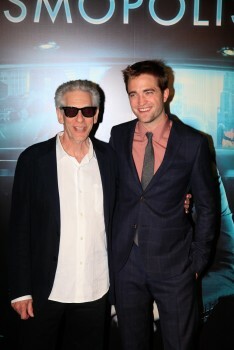 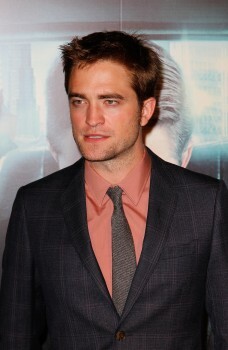 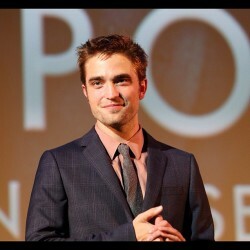 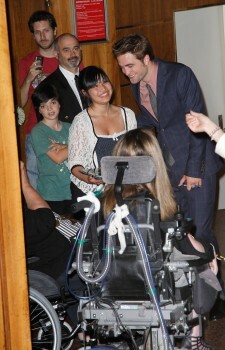 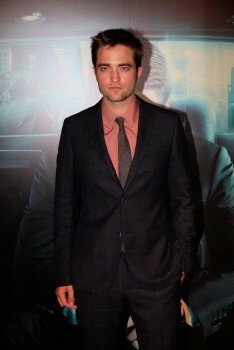 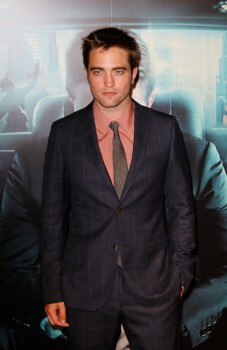 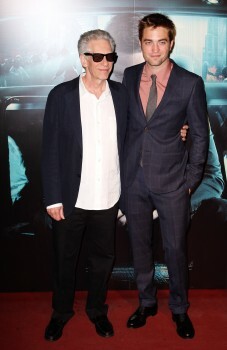 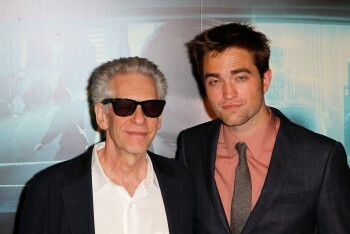 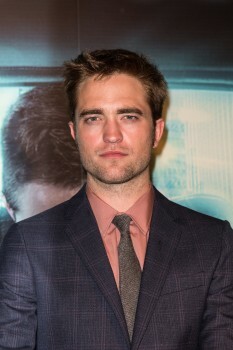 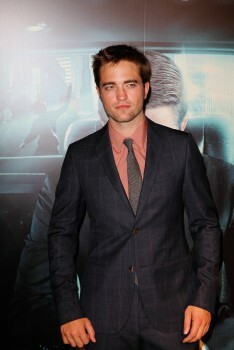 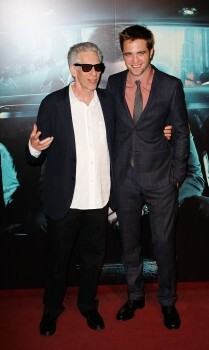 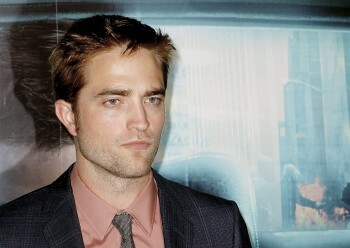 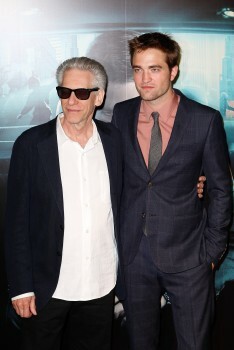 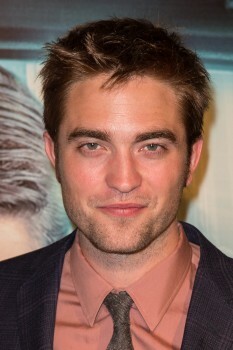 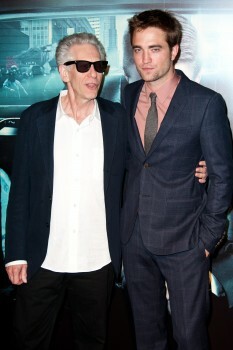 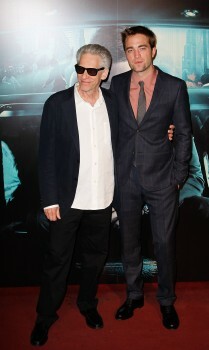 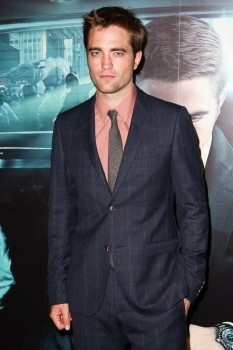 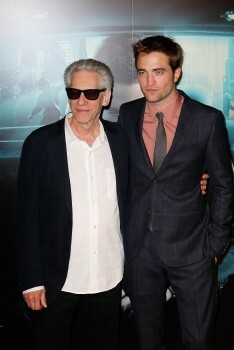 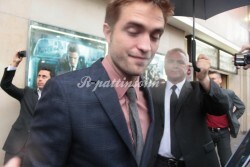 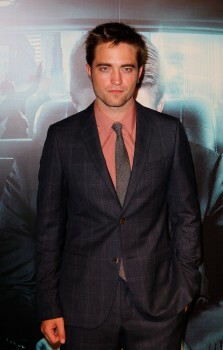 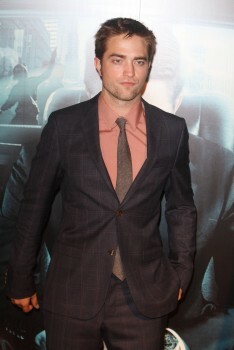 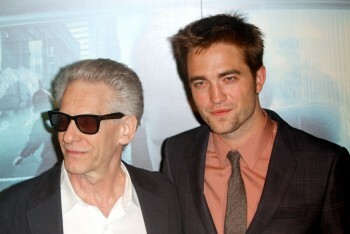 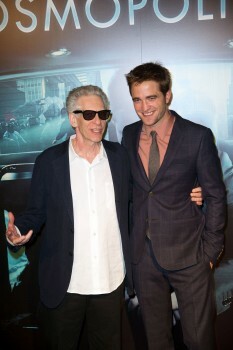 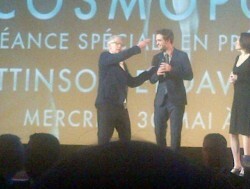 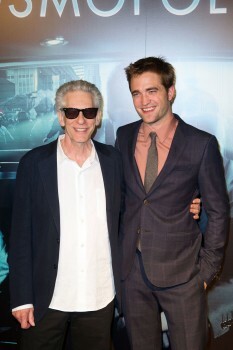 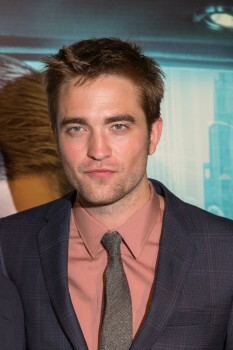 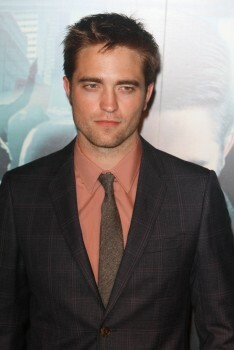 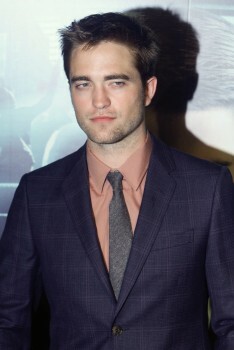 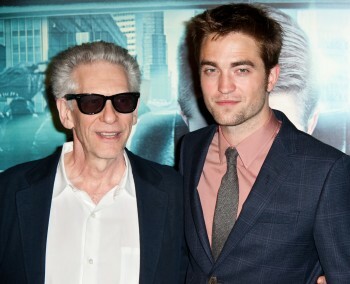 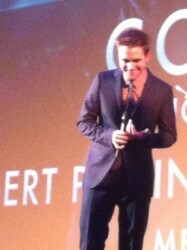 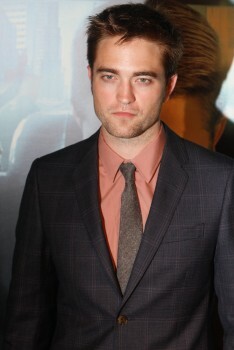 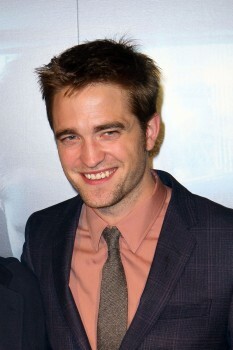 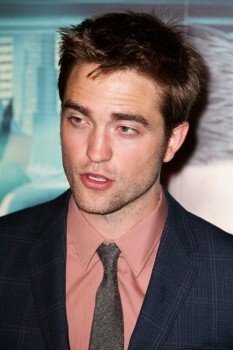 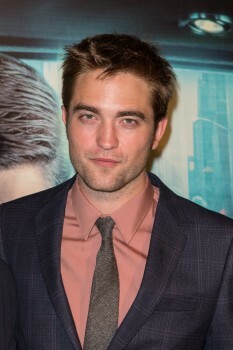 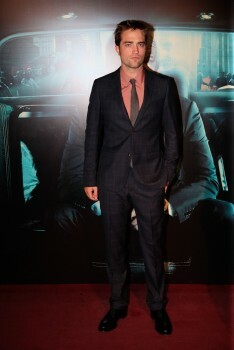 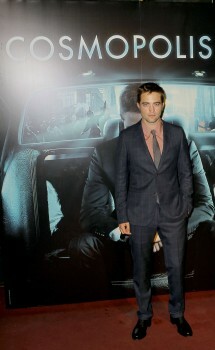 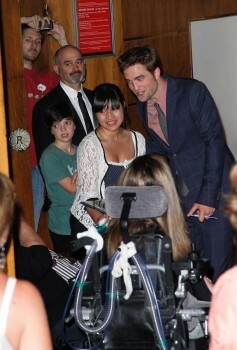 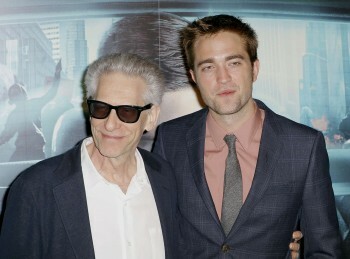 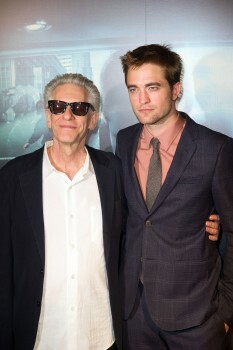 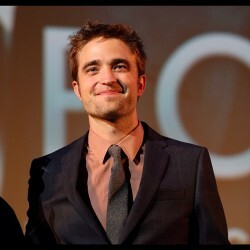 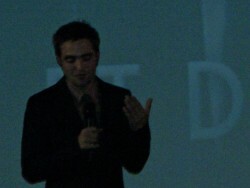 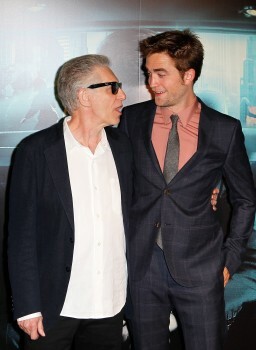 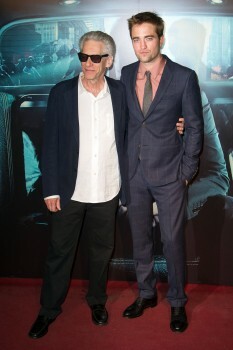 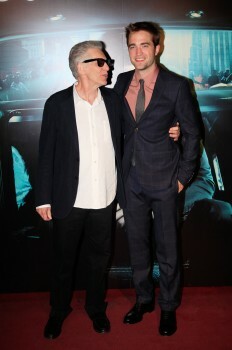 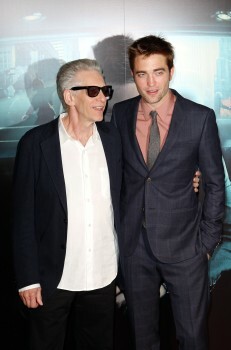 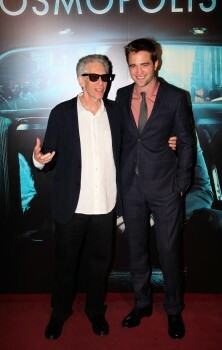 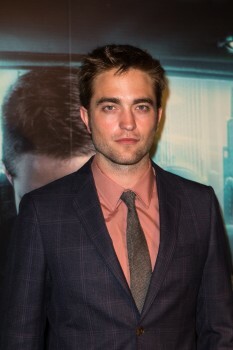 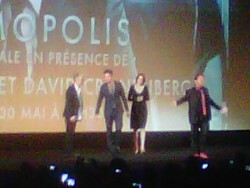 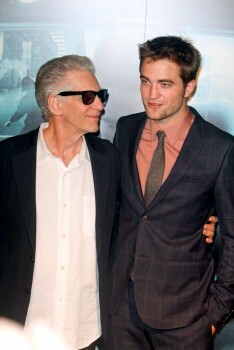 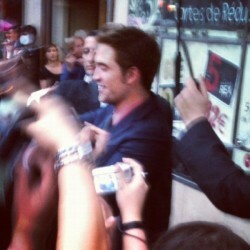 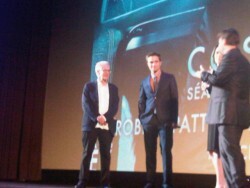 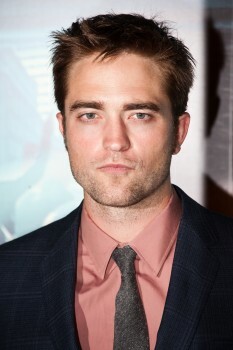 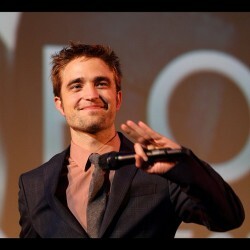 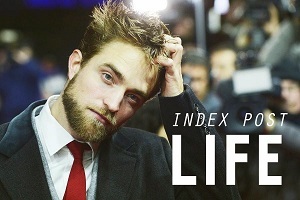 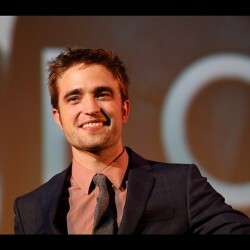 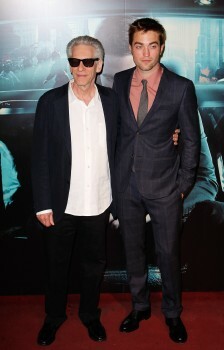 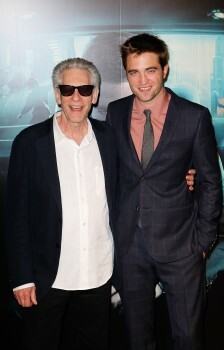 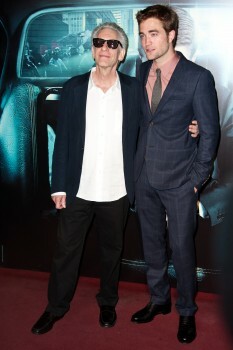 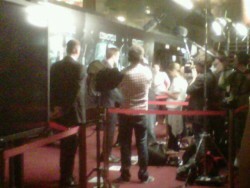 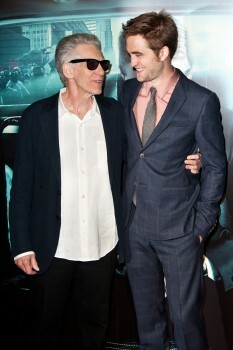 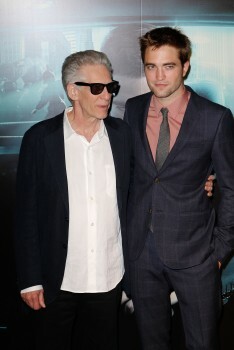 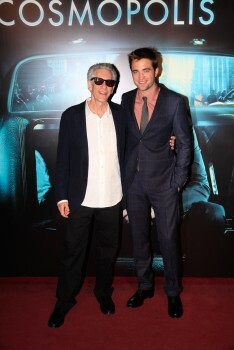 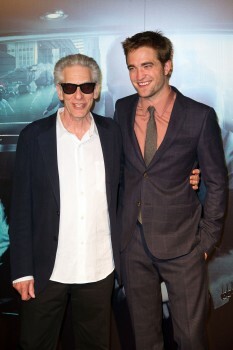 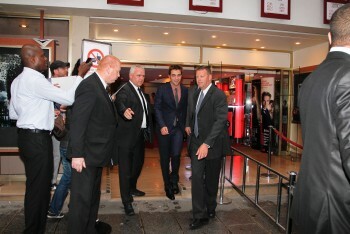 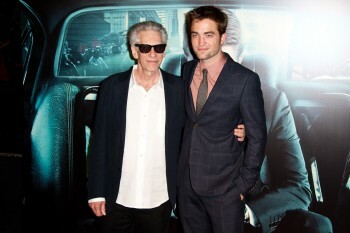 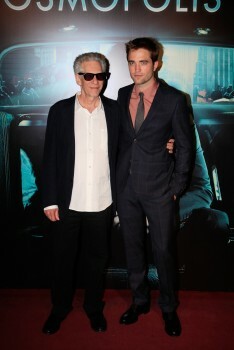 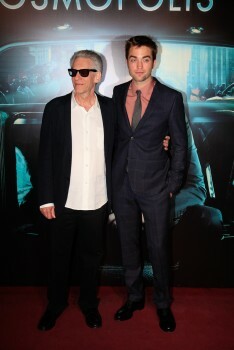 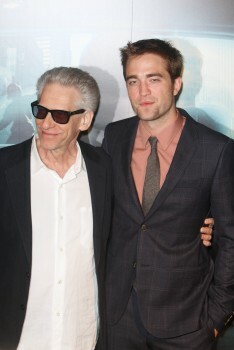 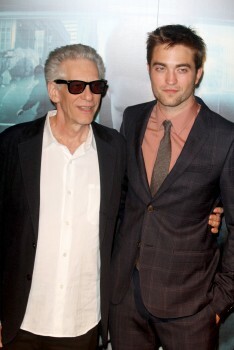 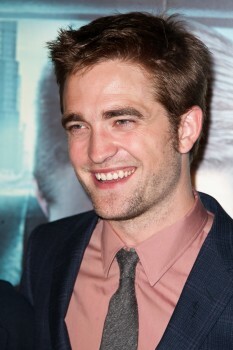 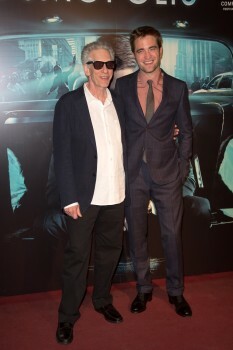 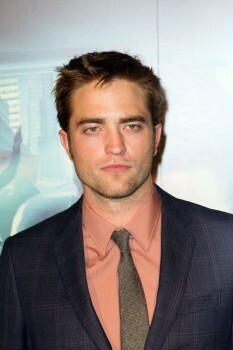 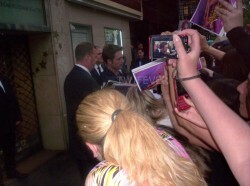 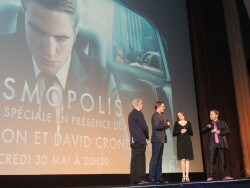 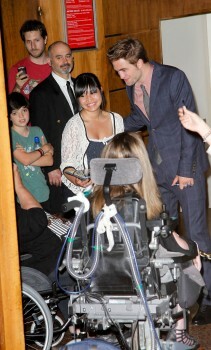 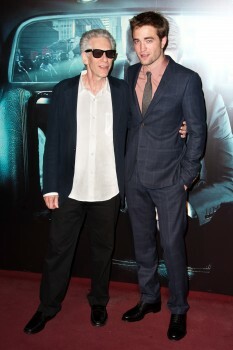 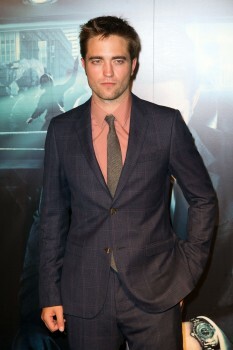 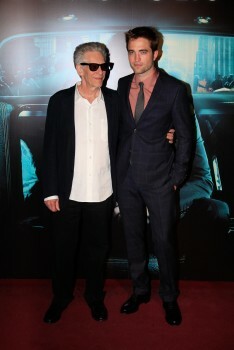 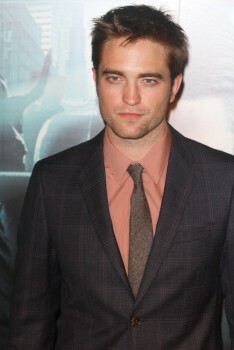 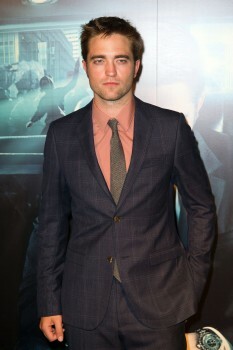 I agree, I like the color combination of the suit and shirt that Rob is wearing. 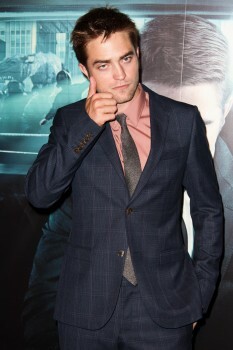 He rocks it. 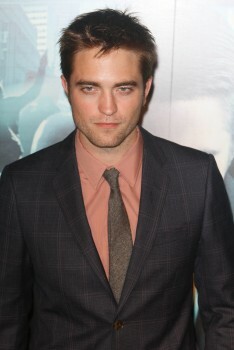 I think I'm having a heart attack!! 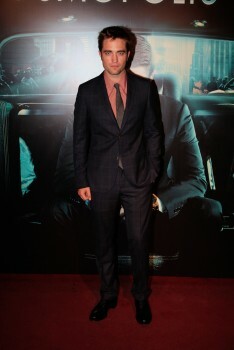 He looks so amazing. 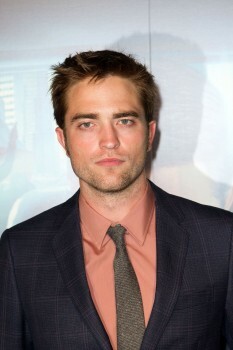 Peach is his color! 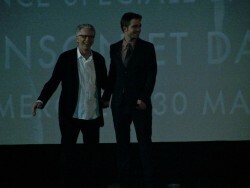 Oo la la! 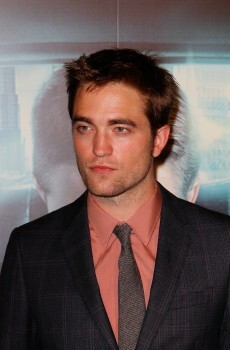 10 more years and he will be a perfect and very handsome James Bond.